CASI is a pharmaceutical company that has acquired or licensed a series of drugs that it intends to market in China. These include proprietary drugs licensed from Spectrum Pharmaceuticals and a portfolio of ANDAs. The goal is to seek approval through new pathways that have been opened in the quickly changing Chinese regulatory environment. CASI has a multipronged approach to the entrance into the Chinese pharmaceutical market. It recently received approval for Evomela (melphalan) in China via the priority review pathway because it was the first approval in the country for any melphalan product. It also intends to establish manufacturing in China for select products from its portfolio of ANDAs, which should also expedite approval under the new regulatory regime. The Chinese regulatory authorities have made a series of substantial changes to their process for drug approval in recent years to improve the availability of new drugs. 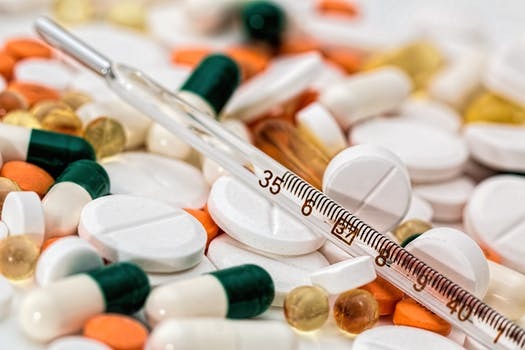 The Chinese National Medical Products Administration (NMPA, formerly the CFDA) has established new classes of applications for drugs that are previously approved outside of China. Additionally, there is a set of criteria for priority review, which can significantly reduce review times.